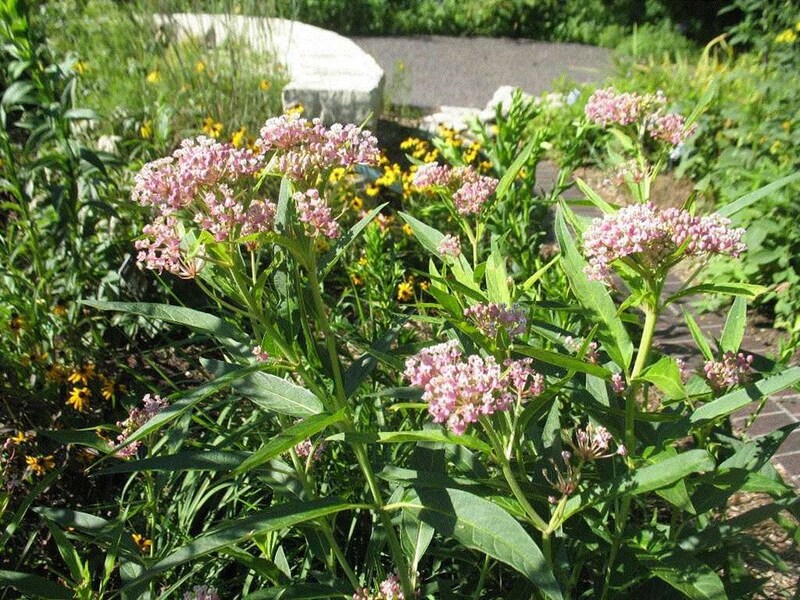 Has pink blooms that attract a variety of pollinators such as butterflies and hummingbirds. 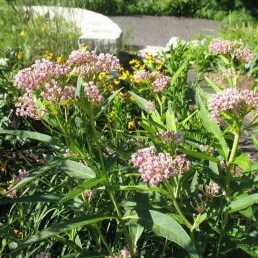 Of special value to native, honey, and bumble bees. Poisonous to humans. 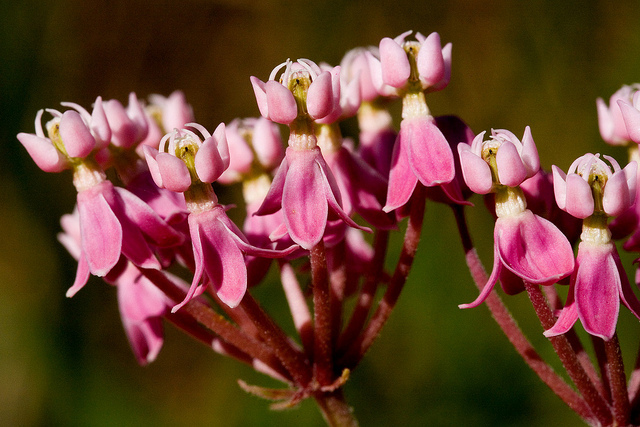 Has pink blooms that attract a variety of pollinators such as butterflies and hummingbirds. 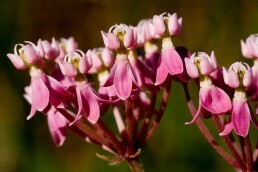 Of special value to native, honey, and bumble bees.